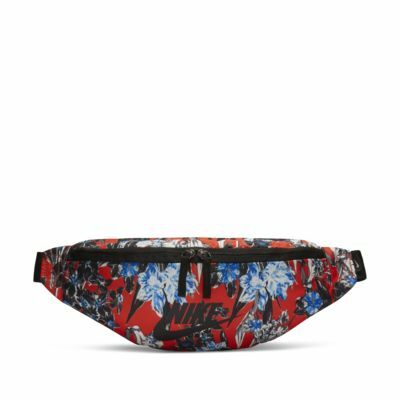 The Nike Heritage Floral Hip Pack lets you easily access and carry your gear. It features an adjustable strap allowing you to customise your fit. Polyester fabric is lightweight and durable. Adjustable strap lets you customise your fit. Dual-zipped main compartment provides secure storage for your gear. Zipped pocket provides small-item storage. Internal mesh pockets provide easy-access storage. Have your say. 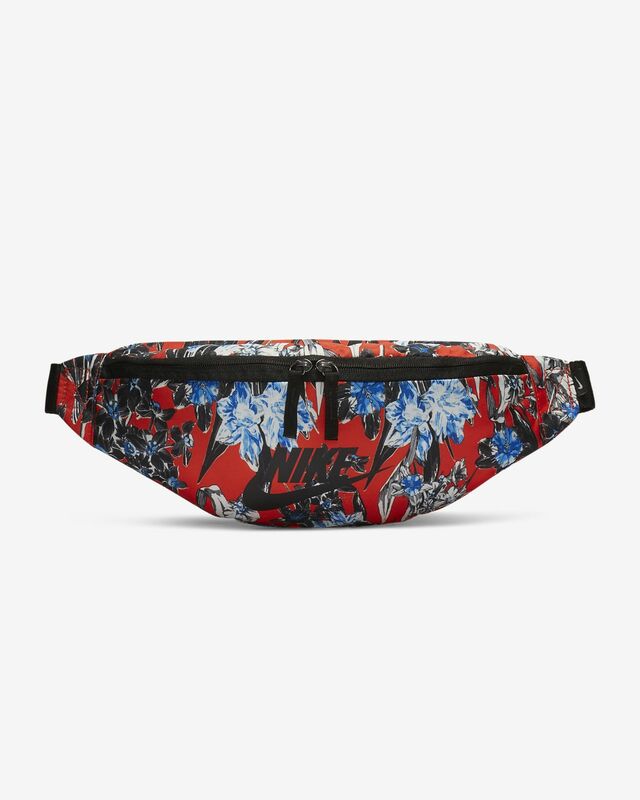 Be the first to review the Nike Heritage Floral.